SAP and Google Cloud are launching Circular Economy 2030, a global competition dedicated to social entrepreneurs who are invited to present their ideas for machine learning and analytics software solutions by March 17, 2019. Projects should include proposals to create a circular economy in which consumption and pollution are minimized by recycling, reuse, renovation and repair. The competition was announced at the World Economic Forum in Davos, Switzerland. The deadline for submitting applications is March 17, and the five finalists will be announced at the Google Cloud Next Conference event of 9 April. 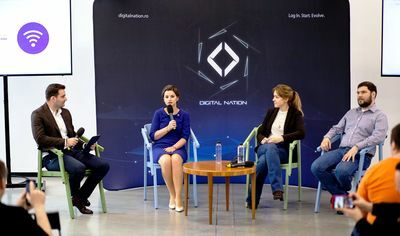 They will be invited to attend an on-site hackathon on April 12 in San Francisco, winning a USD 100,000 check and benefits such as attending the Google Cloud Startups’ Boot Camp and a mentorship program one-on-one. The other four will receive USD 25,000. Winners will be announced on May 7 at SAPPHIRE NOW. The benchmarks for the proposed business models are originality, viability, potential impact and technological innovation. Each proposal must include a viable business model that promotes the United Nations SDG 12 agenda and a plan to use SAP and Google Cloud solutions to get a scalable original idea. 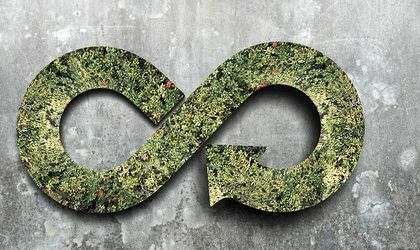 Circular economy is a production and consumption model that involves sharing, reusing, repairing, renovating and recycling existing materials and products as much as possible. In this way, the life cycle of products is expanded, and pollution and waste are minimized. Such an economic model can generate USD 4.5 trillion by 2030. Last year, global demand for resources was 1.7 times higher than the one the Earth can support in a year. According to the Global Footprint Network, by 2030, the Earth’s population will need 2 planets to cope with resource consumption. As part of the Circular Economy Initiative 2030, SAP and Google Cloud collaborate with UN Environment Circulars and Sustainable Development Experts, Ellen MacArthur Foundation, WWF World Wide Fund, and the Global Partnership for Sustainable Development Data Network.